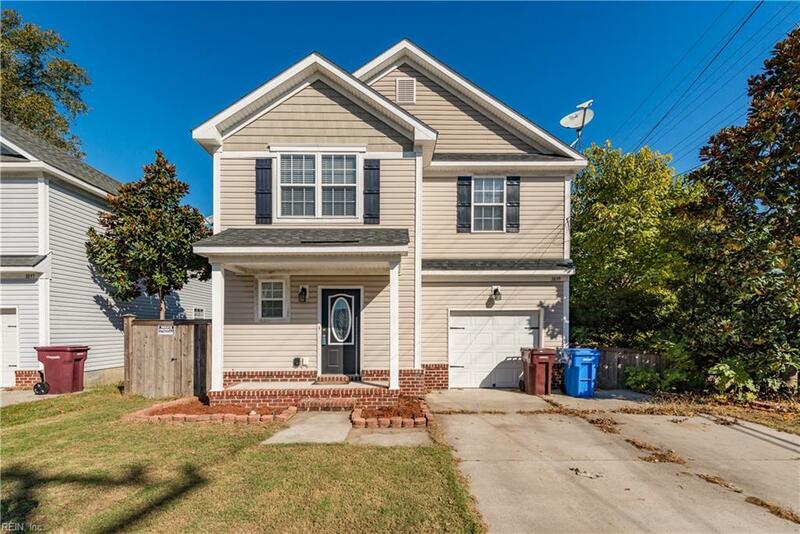 1039 Middle St, Chesapeake, VA 23324 (#10224789) :: Abbitt Realty Co.
Let this be your One and Only Stop for the Day!!! 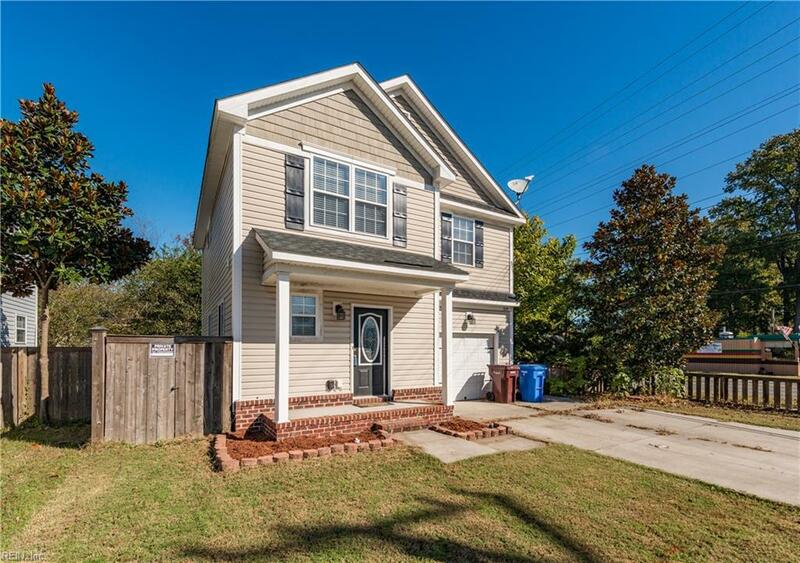 This beauty sits on a corner lot in the heart of Raleigh Heights. 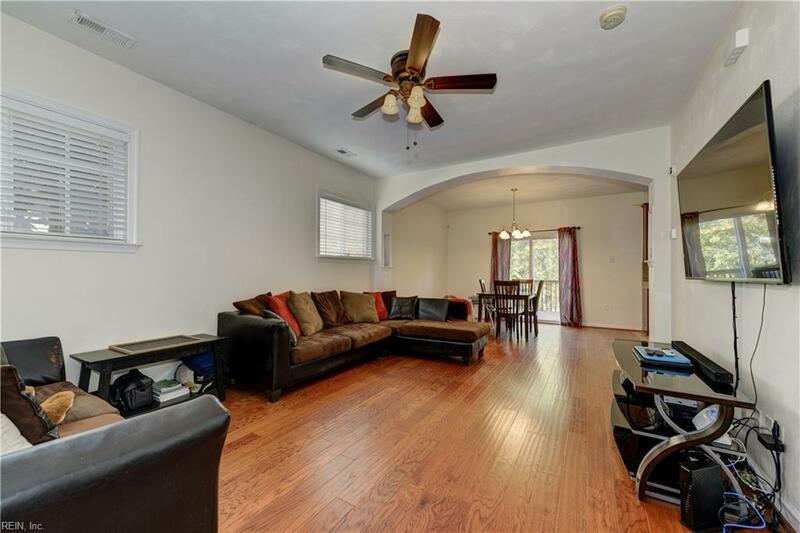 Here you will find a large deck and fenced in back yard, great for entertaining. Stainless steel appliances, the finest craftsmanship, large master suite, attached garage and so much more. 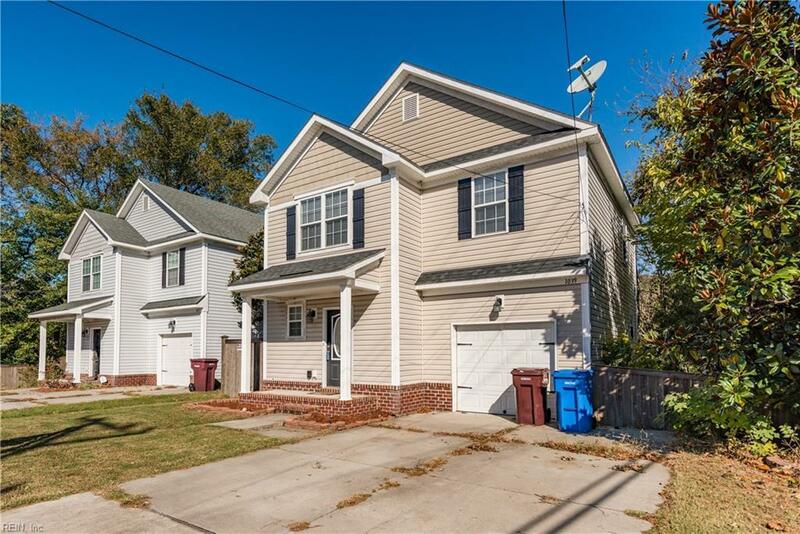 Easy access to interstate, Norfolk Naval Shipyard and Downtown Norfolk. Look no more.... Welcome Home!